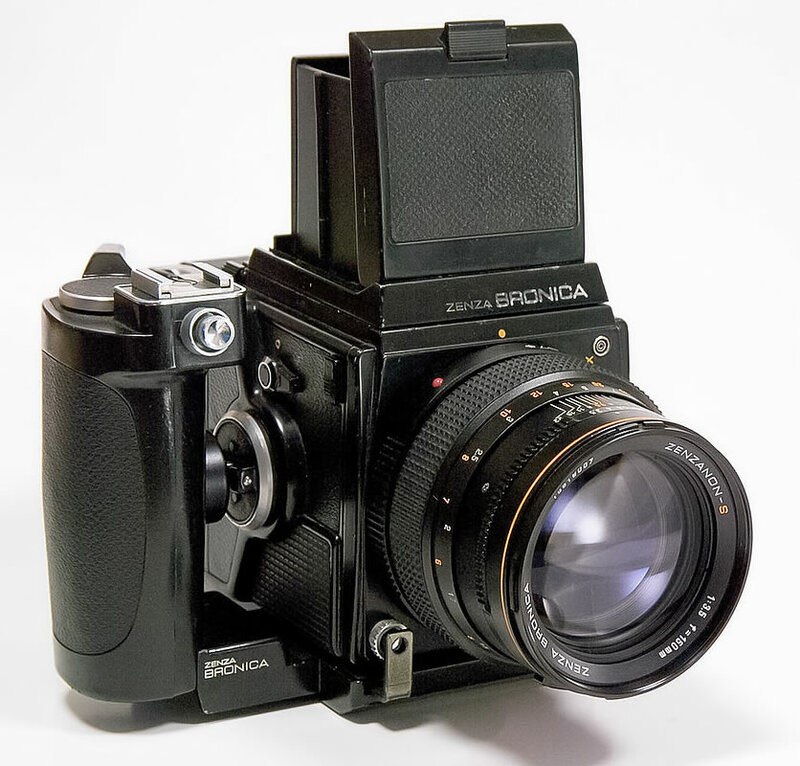 I still have one of these, though I haven’t shot medium format in a long time. This might seem like quite a leap. I’m finishing up a young-adult fantasy series, and fleshing out a science fiction/Western/paranormal/romance/hard-boiled detective/humor series … and now I’ve written a devotional on prayer. But the devotional is tied to my “day job” with New Tribes Mission. The Focus of Prayer: a Balanced Prayer Life takes a look not only at praying for yourself – which we all do and should do – and seeks to balance it with two important facets of prayer that we often miss: praying for others, and praying for what’s on God’s heart. The Kindle version will be free, and there will also be a free study guide. We’ll also make a print version, which will incorporate the study guide, but because of production costs, we’ll have to charge for that. I’ll keep you posted when it’s ready to go. In the meantime, if you’d like to find out more about my work with NTM, you can take a look at my NTM blog.